On behalf of admin of JML Law, A Professional Law Corporation posted in Retaliation on Tuesday, Jun 19 2018. Toxicity and disagreements are rampant in many workplaces across California. But when these conflicts, disagreements, and toxicity cross the line, they become hostile and therefore unlawful. But when do your employer’s and coworkers’ actions and behavior constitute retaliation? This the question that perplexes many people and even lawyers in California. Some employers retaliate against their workers in a subtle way, while others do not fear legal consequences and go all-in. So today, we brought our Los Angeles retaliation attorney from the JML Law to outline the most common forms of retaliation in the workplace, which many workers in California mistake for not being able to blend in the workplace. If you take no part in work-related decisions, meetings and other workplace activities, while your coworkers in the similar position and with similar duties do, you may be facing one of the most overlooked forms of retaliation. Let’s imagine a situation that you complained about wage fraud. And a few days or weeks later, you are no longer invited to participate in your department’s monthly meeting. This could be because your boss is retaliating against you for speaking out. “If the workplace feels like school where you are surrounded by bullies, you are most likely eligible to file a retaliation claim,” says our experienced retaliation attorney in Los Angeles. What many employees in California do not realize is that they can actually submit a retaliation claim even if the retaliatory behavior or actions are coming from your coworkers, and not someone in the supervisory or management position. First of all, if you are being verbally abused by a coworker, and this conduct has taken a toll on your work performance, you may be able to hold the employer liable for failing to ensure a workplace free of harassment and abuse. Similarly, if you are being verbally abused or ridiculed by a coworker who happens to be a friend of the employer, supervisor, or manager you recently complained about, you may be dealing with retaliation on behalf or request of the coworker. Under California employment law, employees are protected from retaliation even when the retaliatory behavior or actions are coming from a third party or other employee on behalf of the employer. If it feels as if you are a ghost in the workplace, it may be because you are facing retaliation. Let’s imagine that you recently complained about unpaid wages, wage fraud, or sexual harassment, and all of a sudden, your coworkers, who have been made aware of the complaint, start acting as if you do not exist. That is because employees are generally reluctant to hang out or even communicate with whistleblowers and coworkers who complain about illegal activities or other violations in the workplace. In a sense, this is their subconscious way of self-preservation, as many fear that if the employer sees that they are on talking terms with the whistleblower, they will get in trouble. Yes, you can actually be subjected to retaliation even after you quit your job. A former employer or supervisor can retaliation against you after your employment was terminated or you quit voluntarily by interfering with your attempts to land a new job. For example, providing false or negative information in a former employee’s reference or providing no reference at all out of retaliation may constitute workplace retaliation. 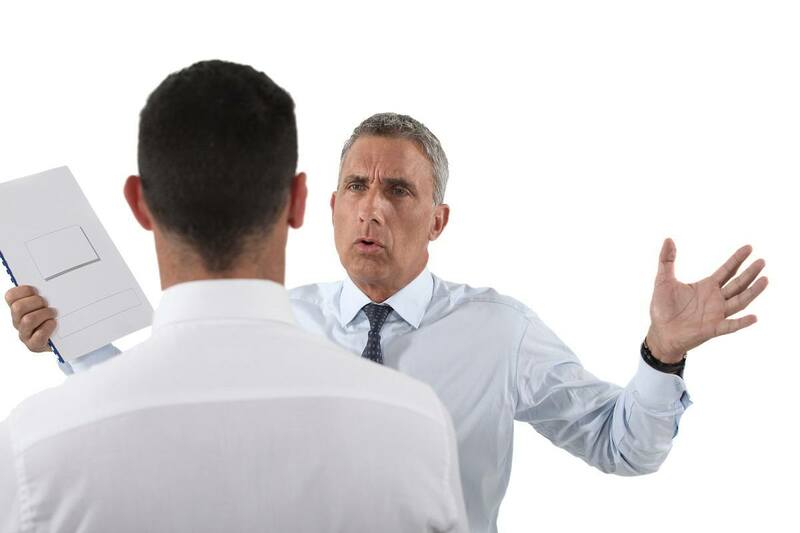 Signs of workplace retaliation may vary from one case to another, which is why it is important that you speak to a Los Angeles retaliation attorney about your particular case. Find out whether your employer, supervisor or coworkers’ behavior qualifies as retaliation and entitles you to take legal action. Contact the JML Law for a free case evaluation. Call at 818-610-8800 or complete this contact form.